KOROLYOV, Moscow region (Sputnik) - Russia's contractual obligations to the United States to transport US astronauts to the International Space Station (ISS) will expire in April 2019, Deputy Prime Minister Yury Borisov said. "The landing of the Soyuz-MS spacecraft in April will end our obligations under the contract with NASA related to the transportation of American astronauts to the ISS and return from the station," Borisov said in the Energia Rocket and Space Corporation at the opening of a meeting on prospects of manned spaceflights. Russia's Science-Power Module-1 (SPM-1) will be launched to the International Space Station (ISS) in 2022, Russian Deputy Prime Minister Yury Borisov said Friday. "Launch of the Science Power Module has been postponed until 2022," Borisov said at a meeting on prospects of manned spaceflights held at the Energia Rocket and Space Corporation. Earlier, the module was planned to be launched in 2019. 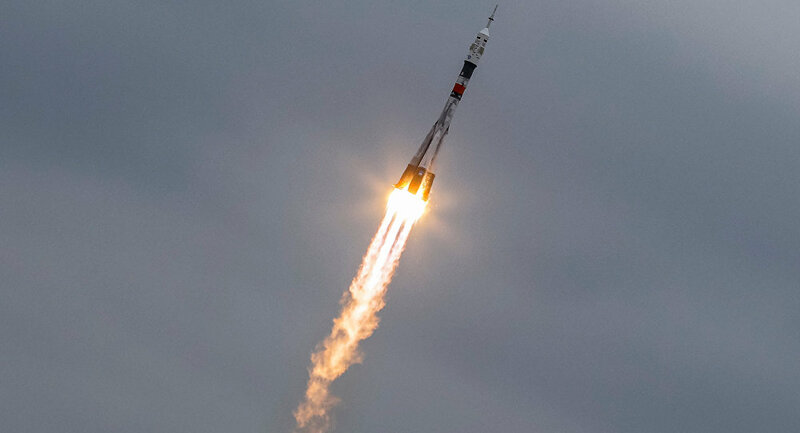 The official also noted that in the same year, in accordance with the instructions of the Russian President flight tests of a manned transport vehicle of a new generation on a medium-class Soyuz-5 carrier rocket should be conducted from the Baikonur cosmodrome. The tests will take place in 2024.